If you are looking for catering service for wedding or catering service for birthday party then consider us as the best catering service company in Islamabad. 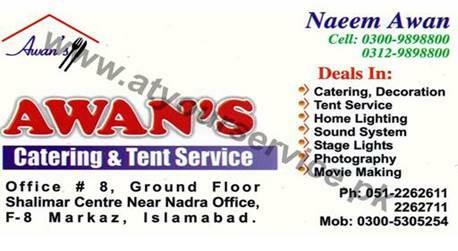 We also provide tent and catering services. Our decoration services include flower decoration service, home decoration service, party decoration service, room decoration service etc. etc.